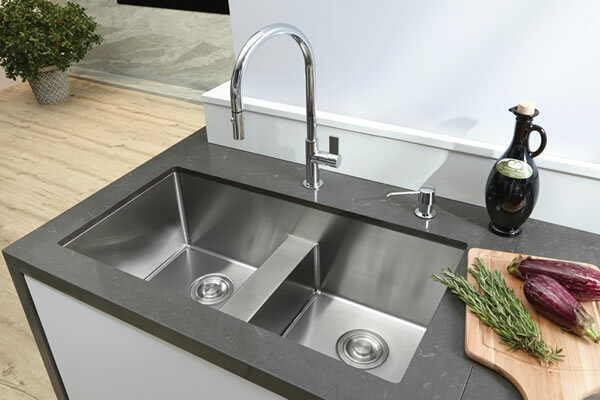 Bosco Canada’s kitchen collection features a variety of elegant and affordable sinks that will lend a touch of sophistication to your home. 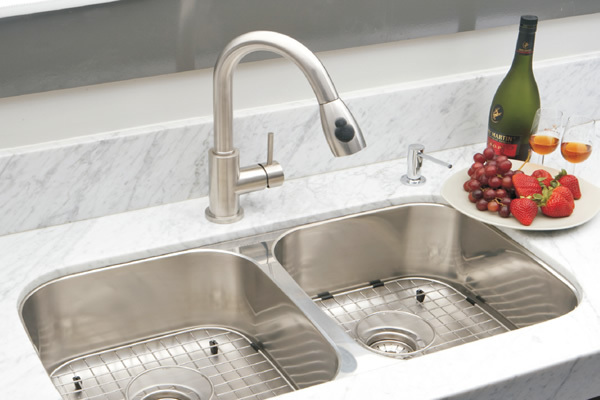 We offer a number of designs and styles tailored to suit your lifestyle and your budget. 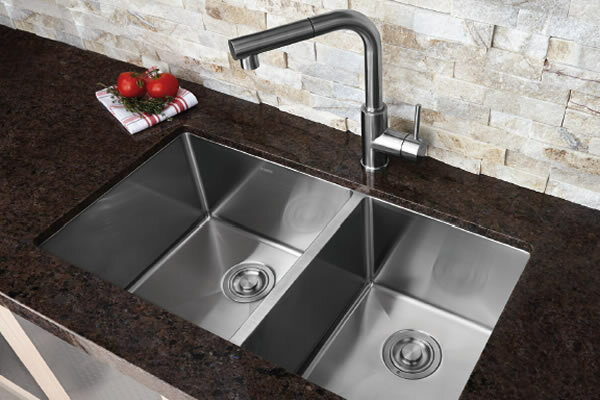 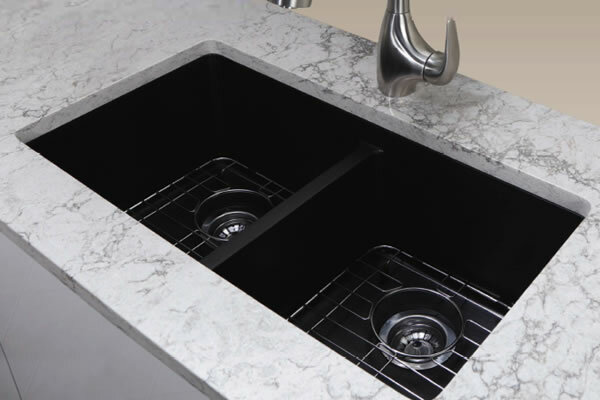 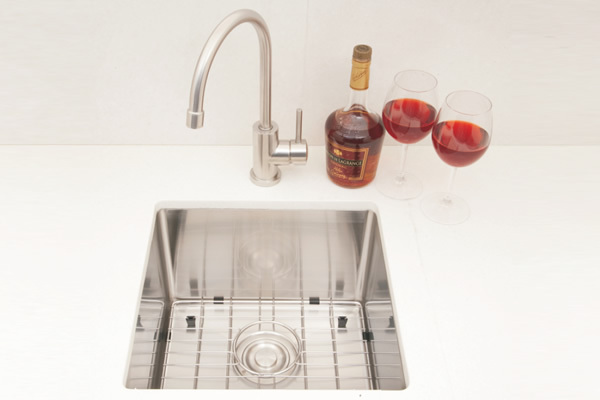 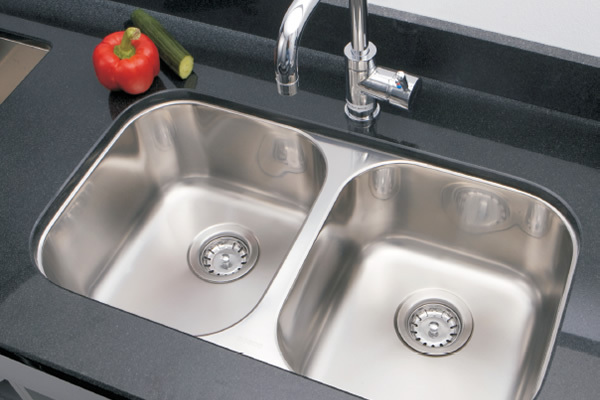 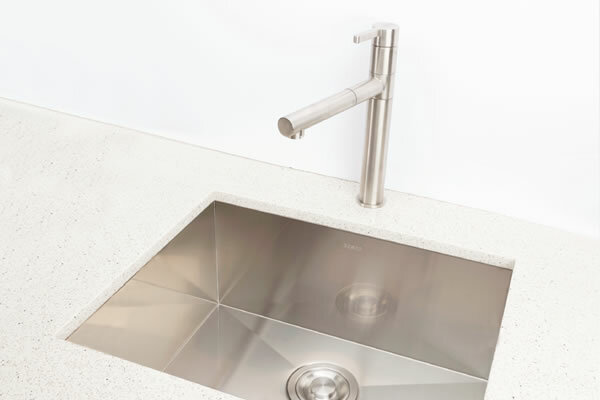 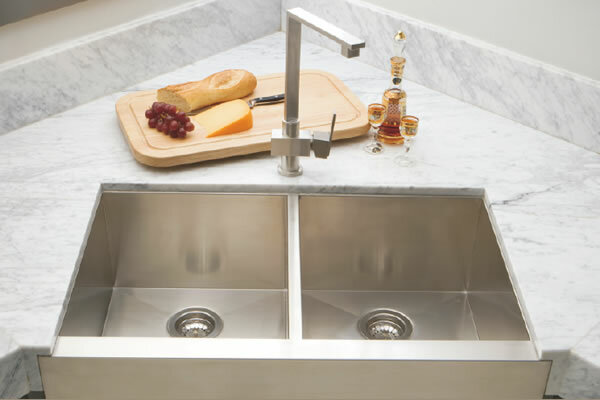 Our ultra-exclusive stainless steel sinks and matching accessories offer the ultimate in quality and craftsmanship. 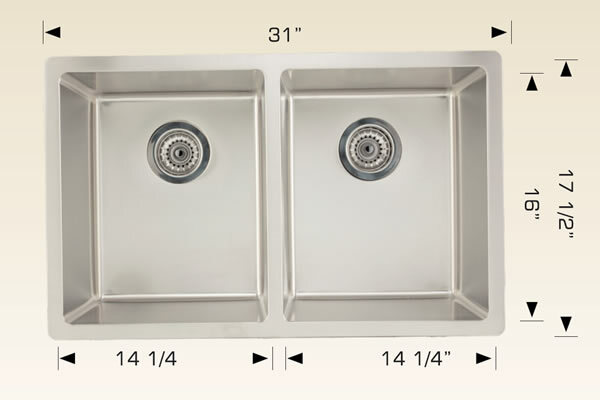 Manufactured from premium quality stainless steel and offered in a number of topmount and undermount styles, they will become the focal point of any kitchen.